Searching for the Game and Conduct contact information? 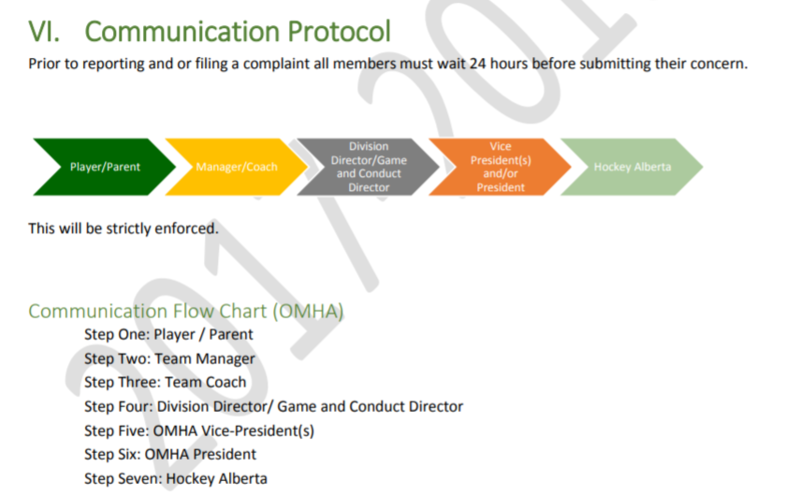 Please follow the OMHA Communication Protocol outlined before. 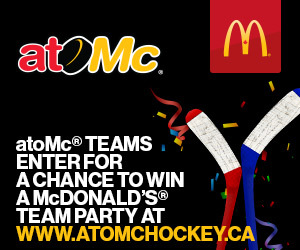 Your first contact is your team Manager, who will thereafter contact the next appropriate party (coach/director). Game and Conduct contact information will be provided to Division Directors only.